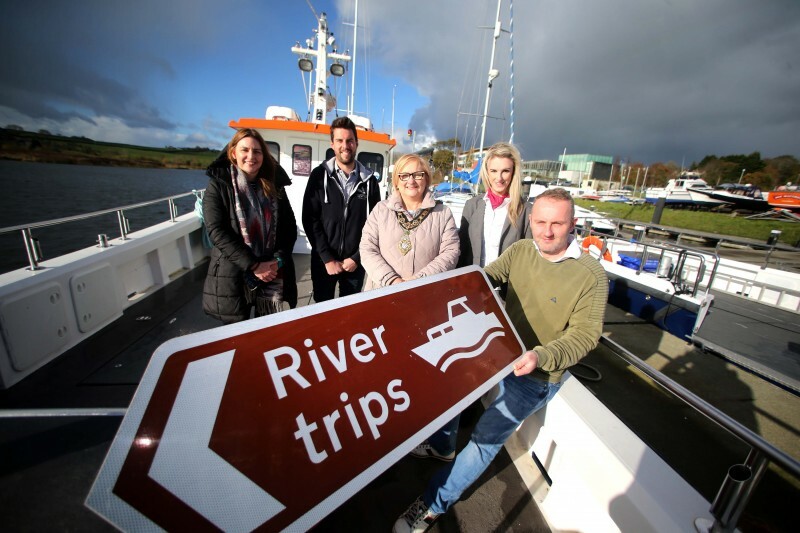 2018 has been a successful year so far for Causeway Coast and Glens Borough Council’s Visitor Information Centres (VIC). Since January, they have handled over 100,000 enquiries including 45% from out-of-state, highlighting the level of interest from people wanting to find out more about the destination. Activities and attractions can now be booked through the VIC network, giving providers unrivalled access to a worldwide audience. 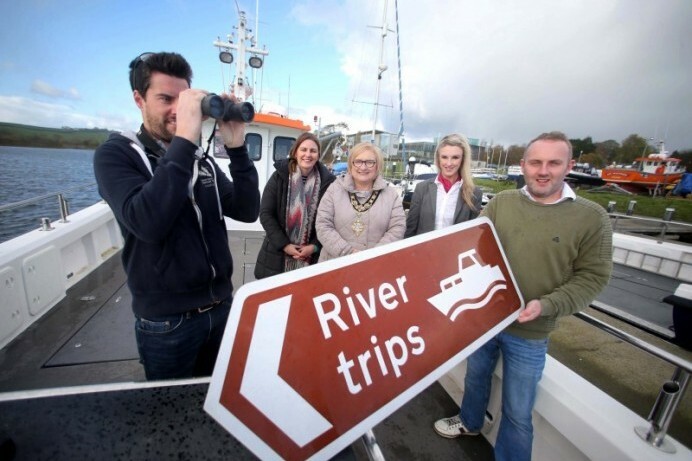 Richard Connor is among the tourism trade members who are availing of the VIC booking service. 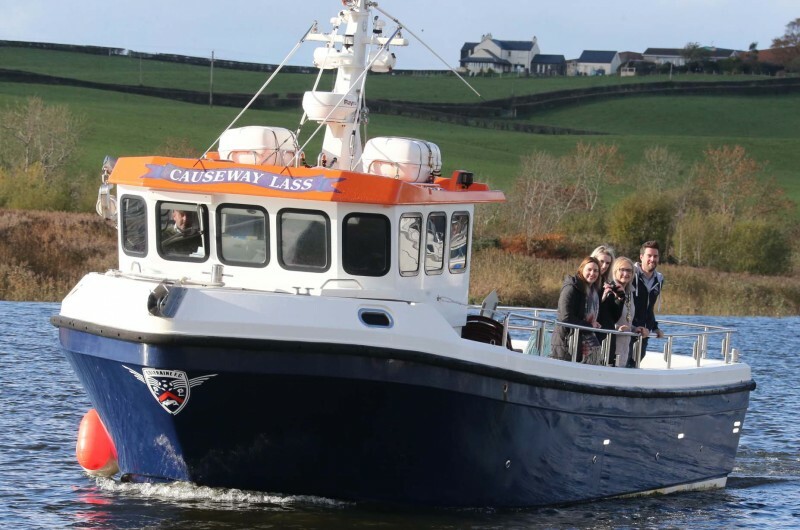 Based at Coleraine Marina, his ‘Birds on the Bann’ river trips, on board the Causeway Lass, provide a very special way to enjoy the wildlife and scenery of the Bann Estuary which is a winter home for thousands of migrating birds every year. 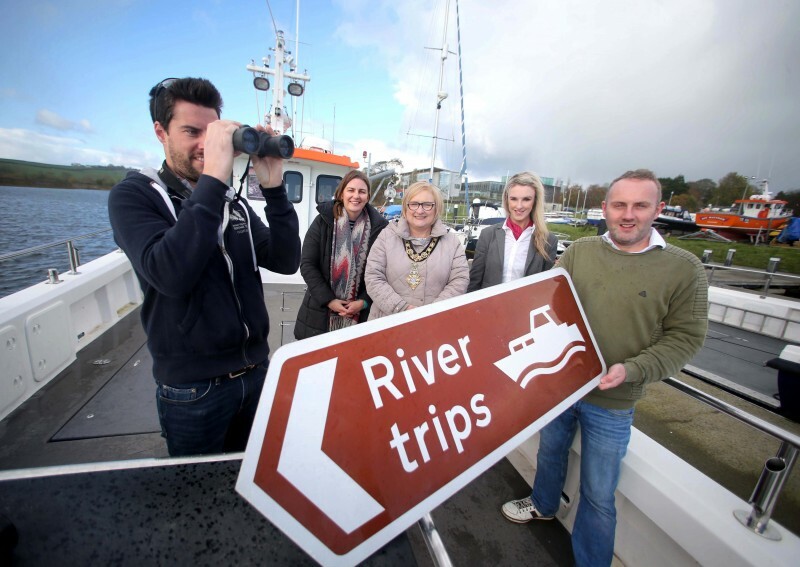 To keep up to date with the latest news from Causeway Coast and Glens Borough Council’s Tourism Team follow @CCAGTourismTeam on Twitter.